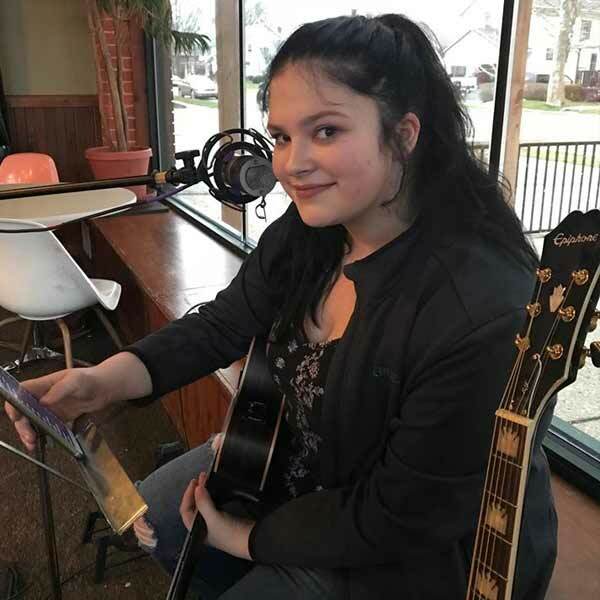 Local vegetarian and musician, Alyssa Enright, has been entertaining crowds around the Fort Wayne area with her fresh take on new releases and classic music. She is 17 years old and plays the guitar, ukulele, and piano. She has a bold and passionate voice that brings her music to life.